Lori McMullen is a Partner in the Energy, Environment and Natural Resources Department in the firm’s Sheridan, Wyoming office. Lori is a member of the firm’s Executive Committee and Co-Chair of the firm’s Oil and Gas Practice Group. Lori has a broad practice in natural resources, real property, and secured transactions, but is largely focused in oil and gas with a primary emphasis on title examination, acquisitions and divestitures, and title curative matters. 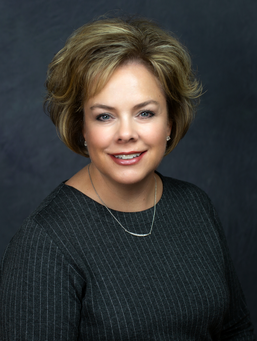 After graduating from the University of Wyoming College of Law, Lori served as a staff attorney in the Wyoming Legislative Service Office in Cheyenne, Wyoming, for two years before entering private practice with Lonabaugh and Riggs, LLP in Sheridan, Wyoming. Lori was a partner at Lonabaugh and Riggs, LLP before joining Crowley Fleck PLLP in January of 2012.